Recent dramatic progress in molecular biology is being translated into improved or new vaccines to prevent infectious diseases. The ability to clone genetic material, to manipulate it to express high quality, purified antigens and to make recombinant vectors is leading to a new generation of safe and effective vaccines. The introduction of these new vaccines will be an ongoing process involving multiple manufacturers of vaccines from many countries. 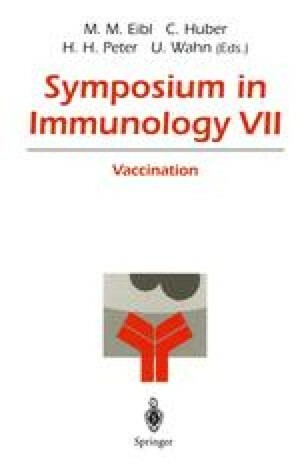 The purpose of this chapter is to summarize the types of vaccines and technologies that are likely to emerge as significant advances in vaccinology as we approach the twenty-first century.